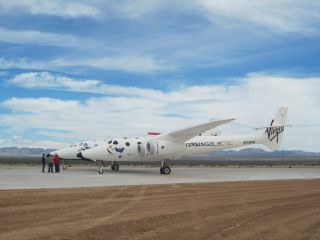 But how Virgin Galactic plans to take the major step of reaching orbit — and when it plans to do so — remain to be seen. So far, besides NASA, the only other major customer for such orbital flights would be Bigelow Aerospace, a Las Vegas-based company that is constructing modules to build a commercial space station. The Bigelow space stationcould serve as a space hotel, or be rented out to other countries who would like develop their space programs, or to private research firms.